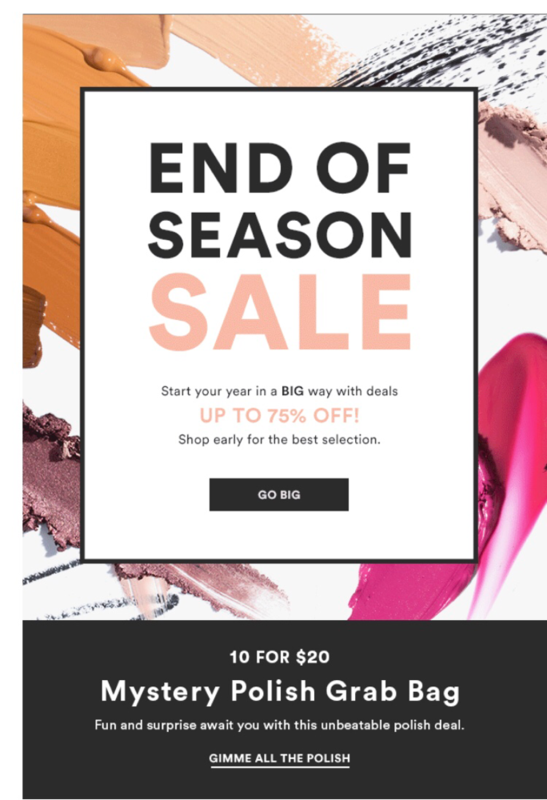 Julep is having an end of season sale until 1/22/18. Plus get a Mystery Polish grab bag 10 for $20. No promo code needed. Just use the link below.